Soda bread is where we turn when the bread bin is bare. If you have nothing for lunch or to serve with soup for supper, it's a quick and simple answer - and sustaining, too. 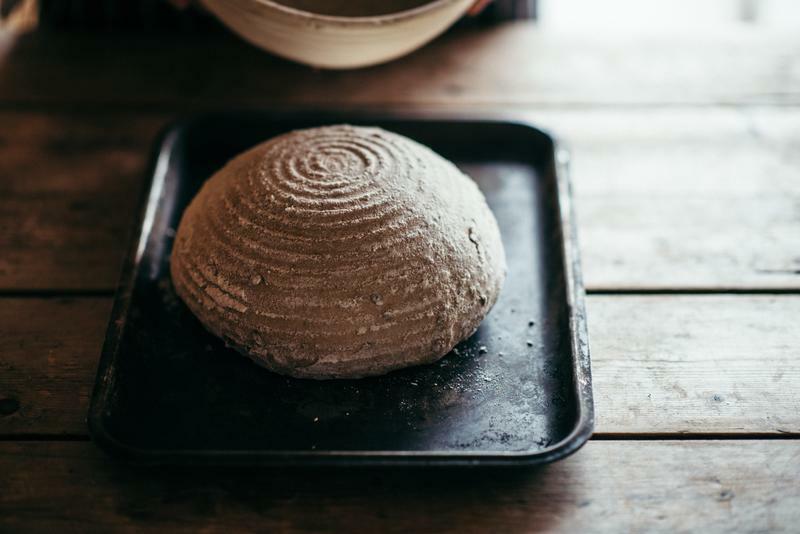 We will begin the masterclass by teaching you how to make the perfect loaf and whilst this is baking you will make a delicious butter to accompany it. 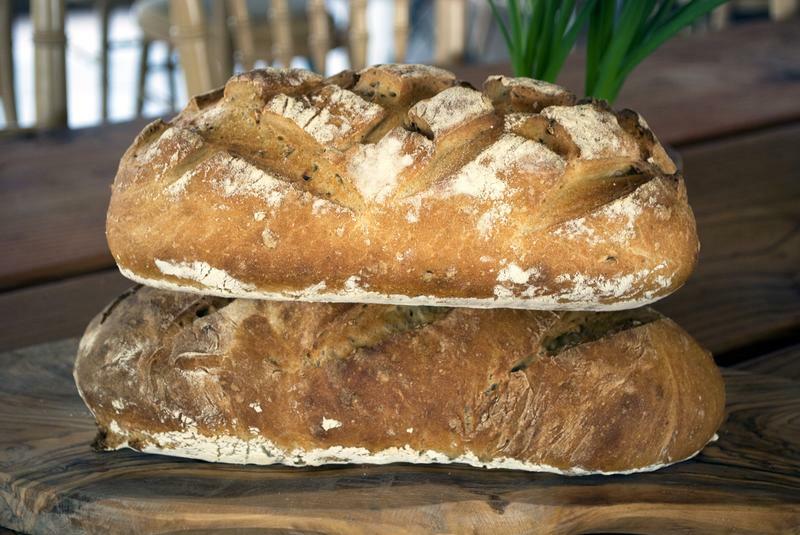 There really is nothing better than bread fresh out of the oven, except with homemade butter as well! 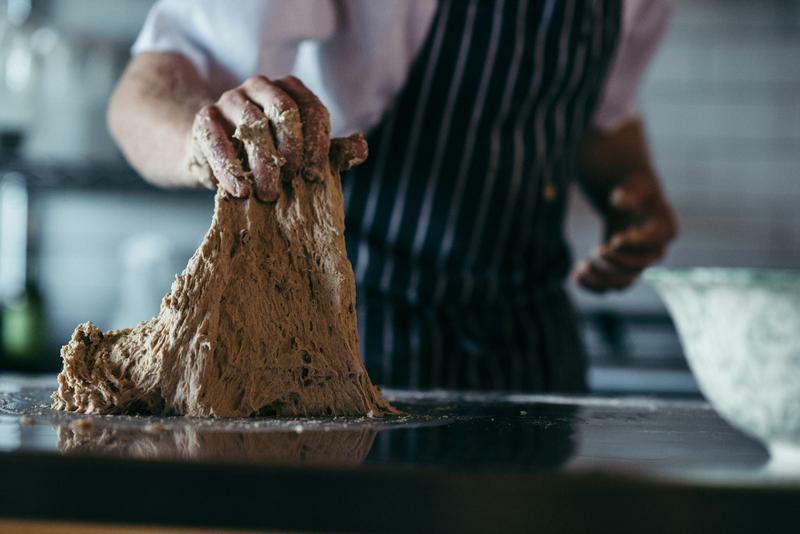 This masterclass will take place in the Cookery School from 4.30 – 5.30pm.